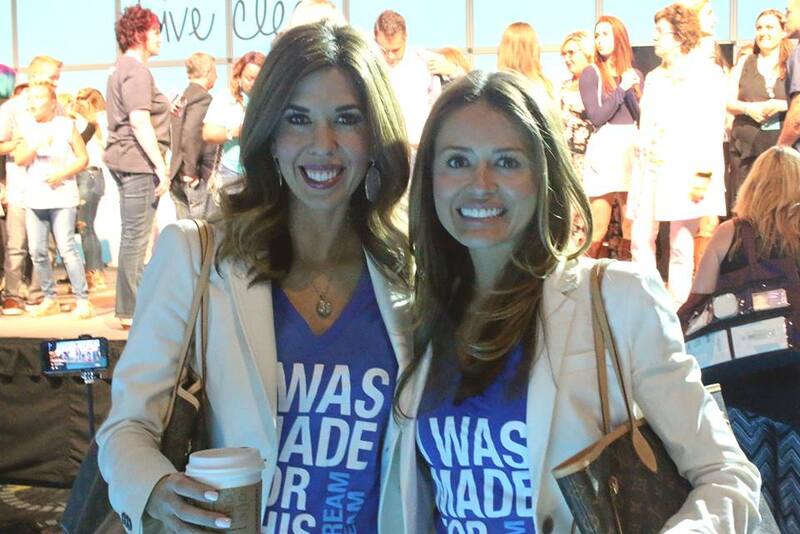 Do you have a company event scheduled and want to generate some excitement for your brand? As a business owner, you wear many hats. From chief strategist to company cheerleader, you work hard to drive revenue, elevate awareness, and motivate people. Juggling all these different aspects of the business can be a lot of work. Now you are faced with an upcoming sales meeting to discuss progress against this year’s sales objectives and the launch of a new product. Rather than the same boring old meeting, you want to generate excitement and motivate your staff. You desire to have some fun swag which will inspire your team to sell more and keep your customers happy. One of our clients recently faced a similar situation. Paddy started with a new company and had a team of 500 direct sales professionals. He organized a team conference where he wanted to set goals for the team and create energy and excitement for the company. For the conference, he was interested in purchasing t-shirts with the team slogan and began price shopping for the t-shirts. He heard great things about Fuel from a colleague, so he reached out to us to see if we might be able to help. He has worked with many promotional products company in the past, and was talking to several companies to see who offered the best price and service. During our initial conversation with Paddy, it was clear he wanted to brand and outfit his sales team without having to take on inventory or deal with administrative headaches of collecting orders and sorting/delivering the shirts. His ultimate desire was to work with a partner who would handle all the logistics – from product ideas/suggestions all the way to payment and distribution of the branded products. Rather than just provide pricing for products which Paddy had requested, we took time to discuss Fuel’s overall process. No upfront investment – Our platform is fee free and stress free, with no upfront payment required. Collaboration on design – We work with you to determine the best product options based on specific needs, working together to brand the product with specific logo placement and colors. Open, frequent communication – As we work through the product selection, we are upfront about providing product pricing information and the many variables associated with the price, giving you control over the process, design, and quality of the final promotional item. No administrative work – We save you time by designing a personalized web page that you can use as a vehicle for promoting your products and collecting orders. Ease of distribution – From there, Fuel does the rest… everything from order and payment collection, production and distribution. Once complete, we provide reports detailing the success of the program. Paddy was pleased with the overall process and outcome. He truly appreciated the ease of which he could brand his sales team. We offer a free 15 minute consultation with one of our Branding Professionals to review your upcoming event. In a few short minutes, we can determine whether we can help or not. Simply provide us some basic information and we will give you a call. If we can help, we look forward to the partnership. If not, we will thank you for your interest and promise not to bother you again. 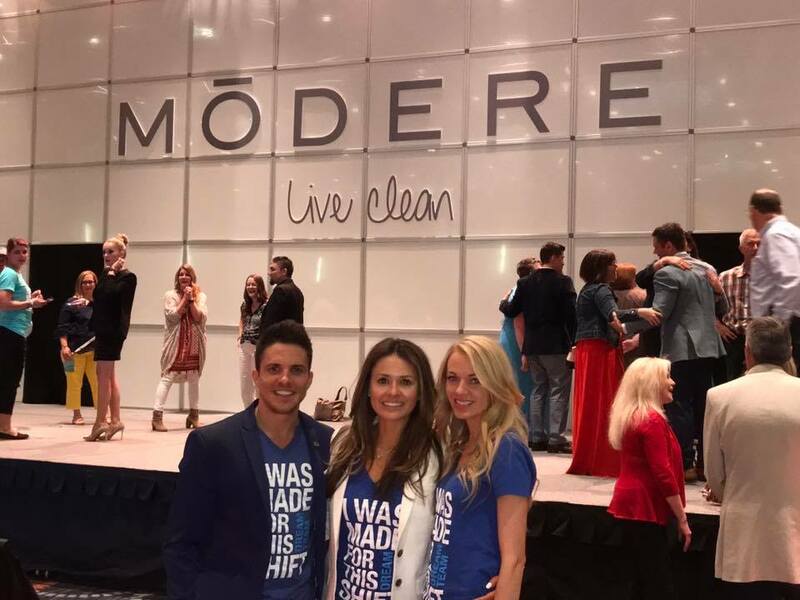 Paddy McCracken is a Lifestyle Entrepreneur and a Social Marketer with Modere, who believes that by giving people the ability to choose safe, effective, and conscious products for themselves, their homes, and their families, we’re doing some good in the world. Our mission is to eliminate controversial chemicals from the products you use every day, and that has given us a goal: 10 MILLION healthy homes around the globe.